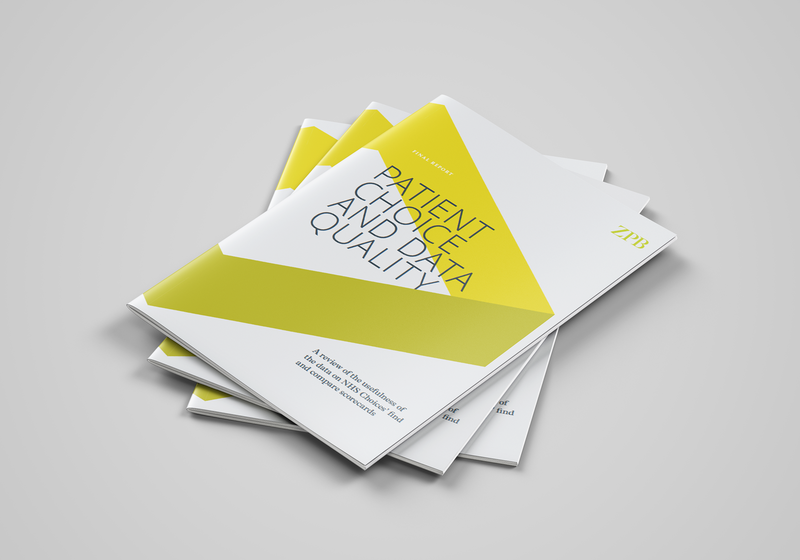 ZPB Associates was asked by NHS England to undertake a review of the usefulness and quality of the data on the scorecards published on the NHS website, nhs.uk. How could they be improved? And what data are most meaningful to patients and the public when choosing services? To complete this undertaking ZPB held two workshops with teams from NHS England and the Health and Social Care Information Centre (HSCIC) to agree definitions and project scope and collect their views.